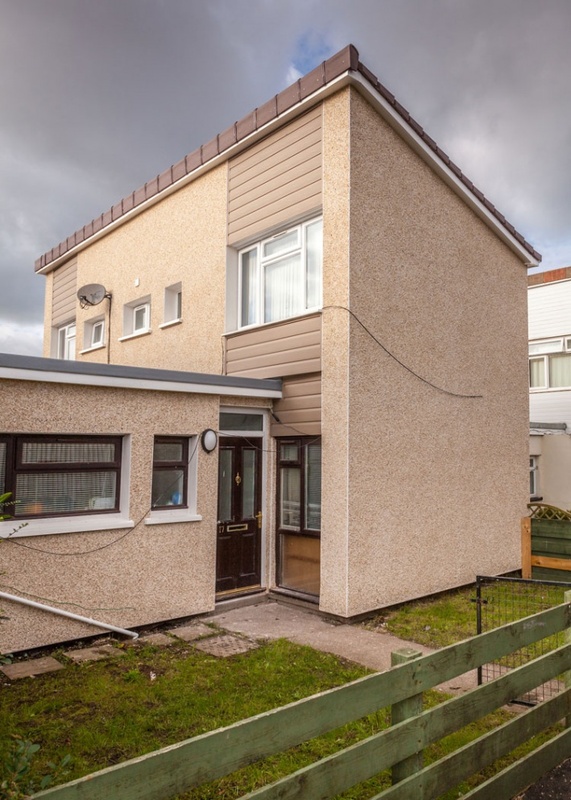 Freefoam Fortex Double Shiplap PVC-U Cladding has been utilised to great effect on homes on the Lansbury Park estate in Caerphilly. 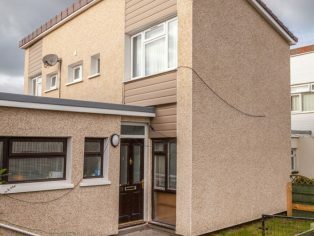 Installed as part of a £2 million investment package to improve energy efficiency and transform the appearance of the estate the extensive refurbishment programme was commissioned by Caerphilly County Borough Council and fitted by contractor Eon Energy. The works were undertaken through the Energy Company Obligation (ECO) initiative, which is a government energy efficiency scheme to help reduce carbon emissions and tackle fuel poverty. Under the scheme, larger energy suppliers deliver energy efficiency measures to homes and are given targets based on their share of the domestic gas and electricity market. The development previously featured white PVC cladding but the refurbishment gave the opportunity to bring colour to the properties. Eon Energy chose a variety of subtle shades from the Fortex range including Cappuccino, Colonial Blue, Misty Grey and Argyl Brown to compliment the new exterior finish. Value for money is a key driver for Local Authorities. PVC cladding is a cost effective option saving expensive and time consuming ongoing maintenance. With Freefoam’s ten year guarantee on the majority of the colour range Caerphilly Borough Council will still be seeing the benefits of this refurbishment in many years to come.